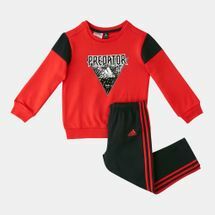 Whether it’s game day at the tracks or a training session on the field, we’ve got a variety of kids wear to suit every personality. 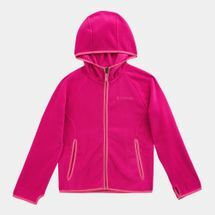 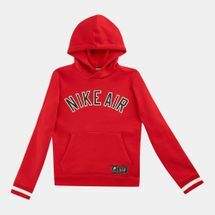 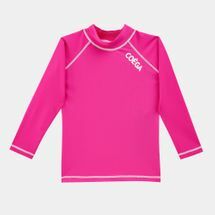 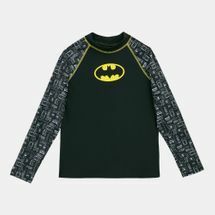 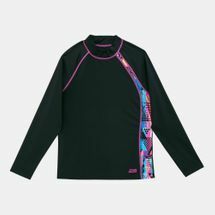 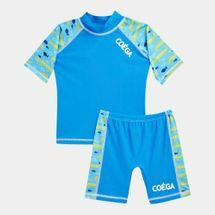 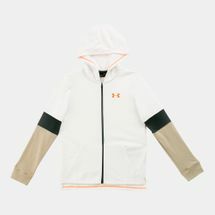 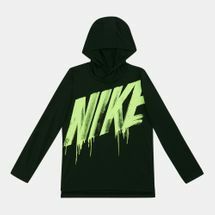 Bringing in the world’s most-loved kids’ sports brands, you can choose from insulated t-shirts, hoodies and jackets fit for the cold weather, or pick up water-resistant sports tops and bottoms for your little ones. 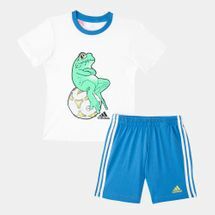 Browse the latest children’s clothing and shop online with us today. 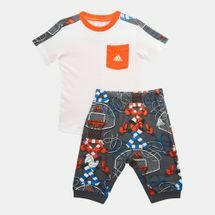 The kids’ clothes online industry in Kuwait be it Kuwait City or anywhere else has now expanded to give parents the opportunity to shop for children’s clothing online. 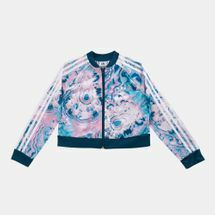 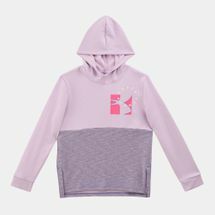 In a world where everything can be done at the click of a button, the online store also allows kids to pick their clothes by creating a user-friendly interface. 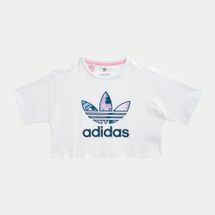 From kids to teens, we’ve got the best sports brands on board to fill those closets with all the kids’ clothes your child needs. 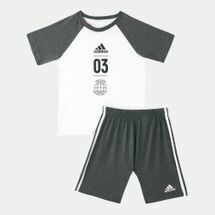 If you love soccer or want to train like an athlete, we’ve got just the right apparel to help your child grow as a sportsperson. 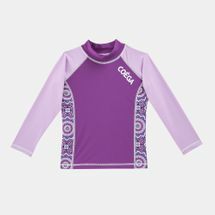 Backed by world-renowned brands and state-of-the-art technologies like Climalite®, Climacool® and HeatGear, our sportswear apparel for kids supports and enhances their day-to-day performance. 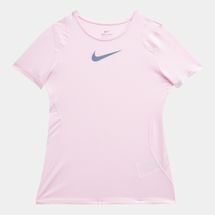 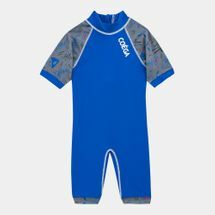 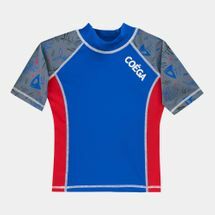 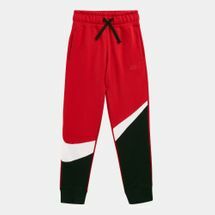 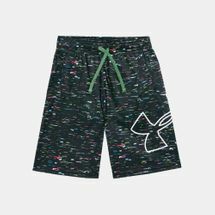 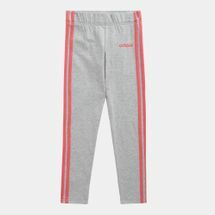 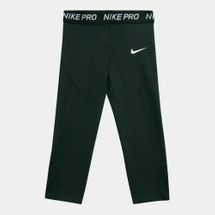 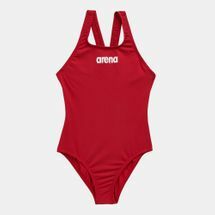 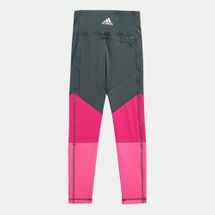 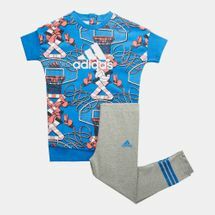 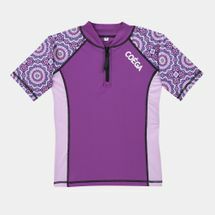 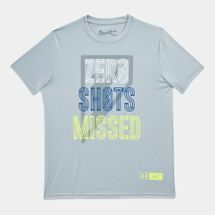 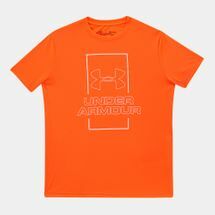 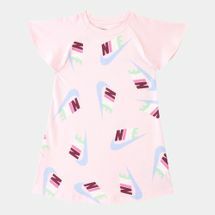 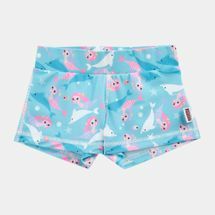 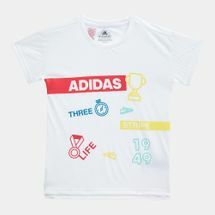 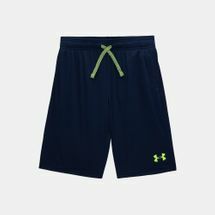 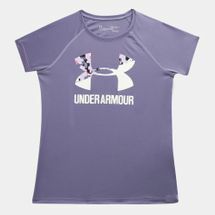 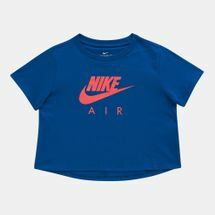 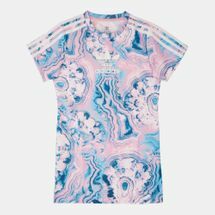 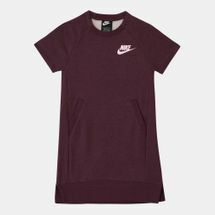 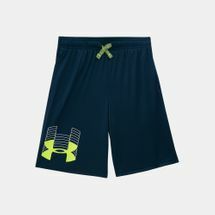 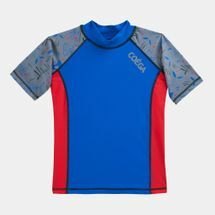 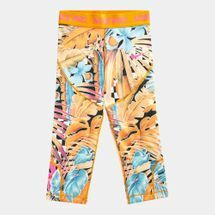 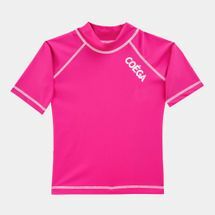 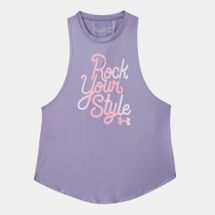 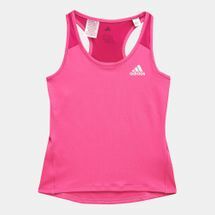 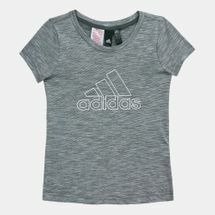 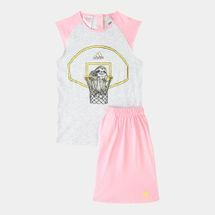 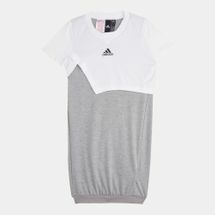 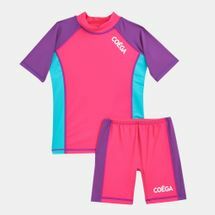 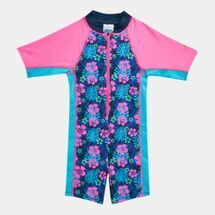 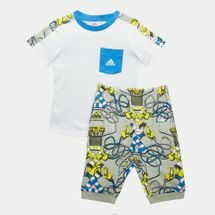 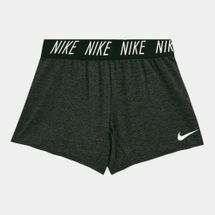 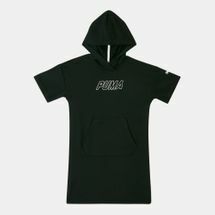 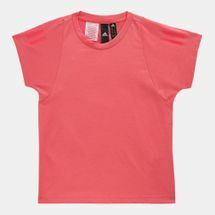 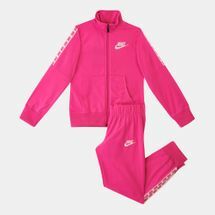 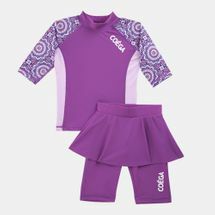 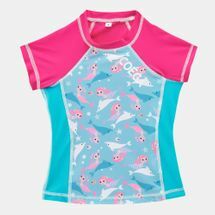 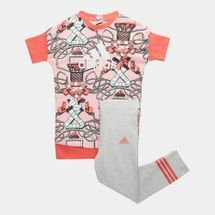 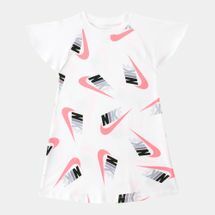 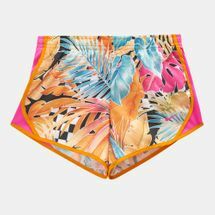 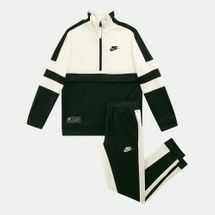 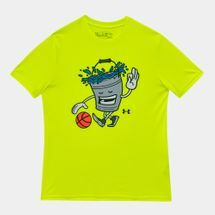 At the Sun & Sand Sports online store we make sure that young girls and boys can get any apparel that suits their needs. 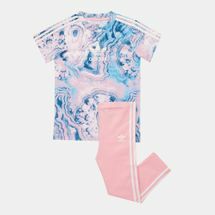 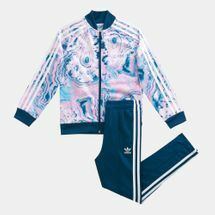 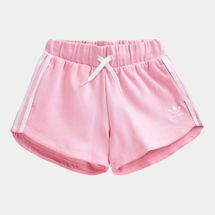 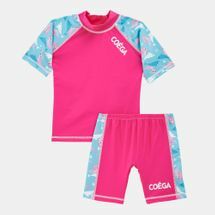 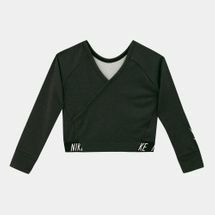 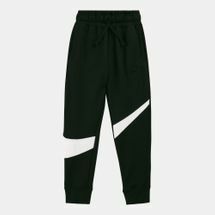 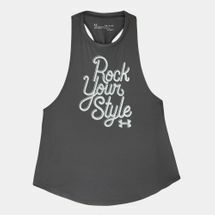 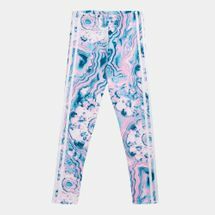 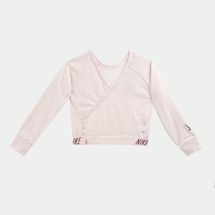 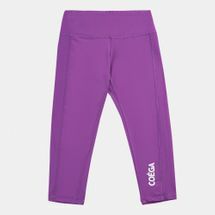 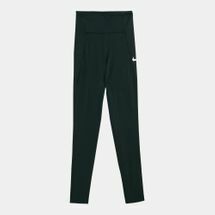 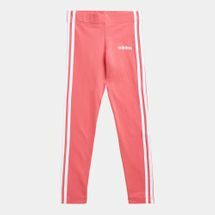 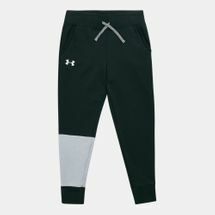 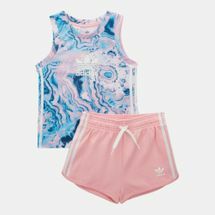 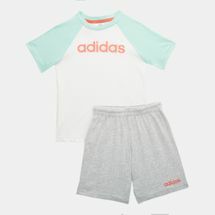 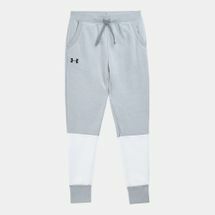 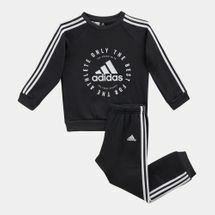 From cuffed pants to ribbed crewneck tees, the latest soccer jerseys, to shorts, hoodies and jackets, yoga pants to track pants, snowsuits to sports bras - we’ve got all the apparel for your little ones. 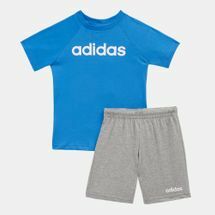 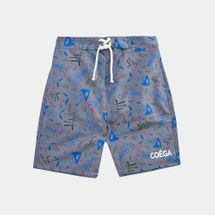 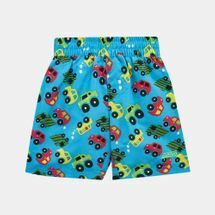 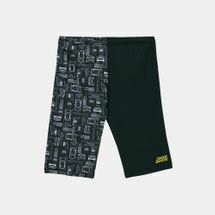 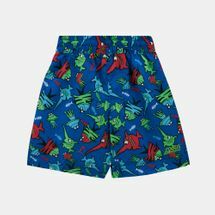 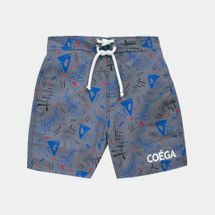 Browse through the collections via smartphone or laptop to find the best apparel for your kids at the click of a button and get your order delivered directly to your location. 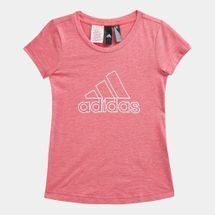 Shape the youth’s style by shopping for the latest kids’ apparel at the Sun & Sand Sports online store. 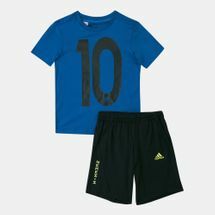 Pick from a range of sports, colours and styles, or simply sign up to the official Sun & Sand Sports newsletter to get updated with all the latest in kids’ sportswear.